Whether you are building a new home/commercial building, contemplating an addition or remodel, or simply trying to curb expensive energy bills, let the Elite Insulation & PolyPro building science experts help you. Homeowners, architects and building professionals love our products because they help save, hard earned, money. Contractors prefer our seamless spray foam insulation because it lasts longer and makes insulation easier and much more effective. lifting NEEDS IN VA and wv! 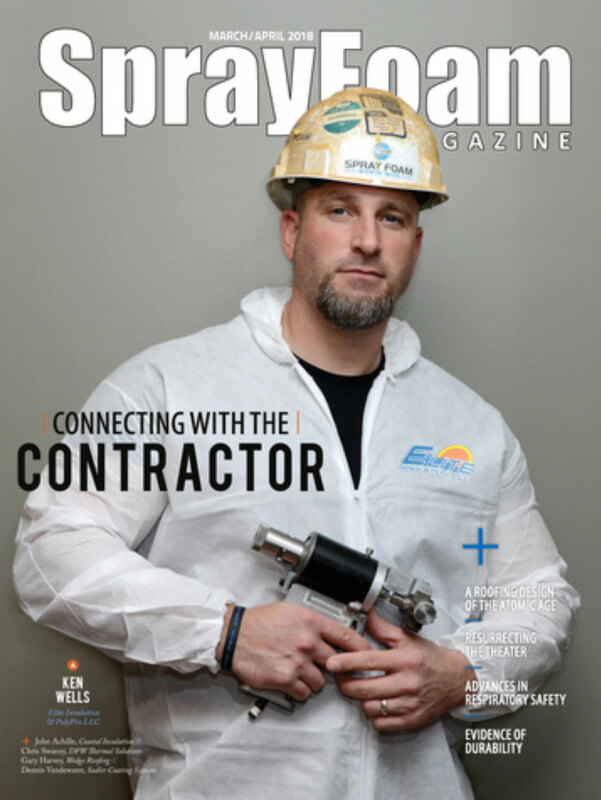 SPRAY FOAM HOME INSULATION COSTS MORE BUT DELIVERS MORE. Insulate and air seal your building in one step. Spray Foam Insulation has many benefits, including help with moisture and sound control, and the ability to help lower heating and cooling bills. 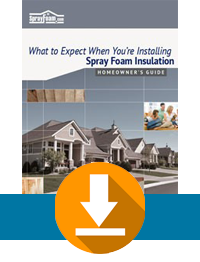 Find out why spray foam is the preferred choice of homeowners, architects, and builders. Polyurethane foam concrete lifting and stabilization avoid costly tear out and disruptive replacement of the slab. This allows the surrounding area to remain in use or service even during the project with minimal downtime, if any. Most Polyurethane Foam Concrete Lifting, Stabilization and Void Filling projects can be completed quickly and economically with minimal disruption, and one day turnaround and return to service. Have questions about insulation, building science, or concrete lifting in VA or WV?